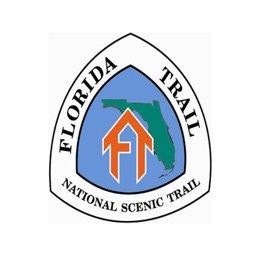 The Florida Trail Association (FTA) develops, maintains, protects and promotes a network of hiking trails throughout the state, including the unique Florida National Scenic Trail (commonly known as the Florida Trail). 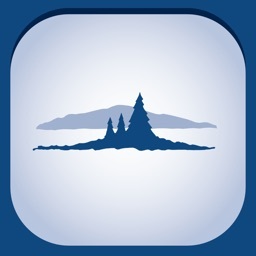 Together with our partners we provide opportunities for the public to hike, engage in outdoor recreation, participate in environmental education and contribute to meaningful volunteer work. 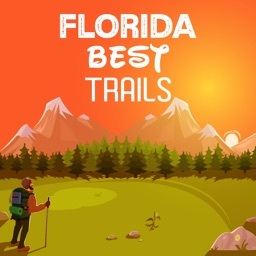 - Explore the Florida National Scenic Trail interactive map. 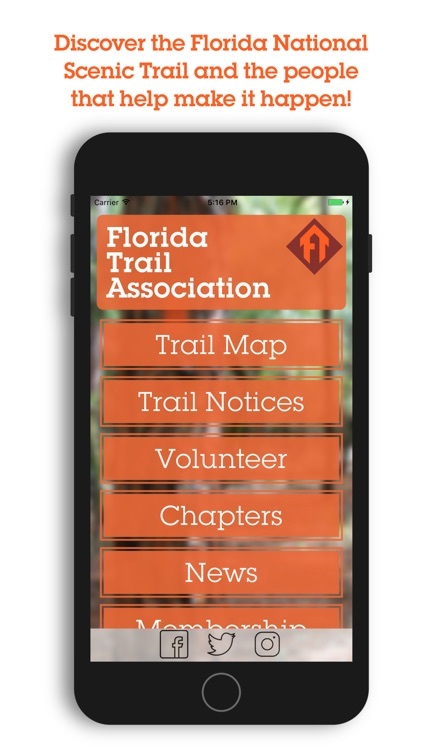 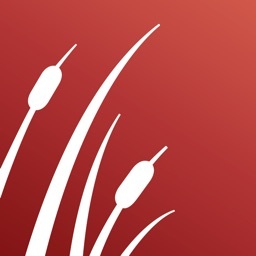 - Get up to date trail notices and closures information. 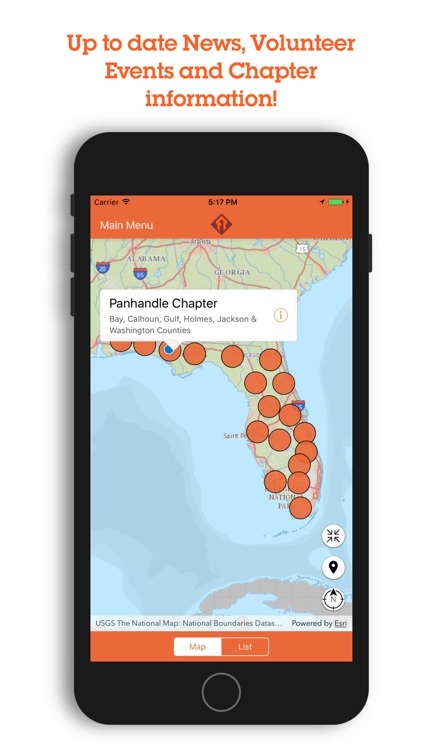 - Get news, volunteer event opportunities and chapter information. 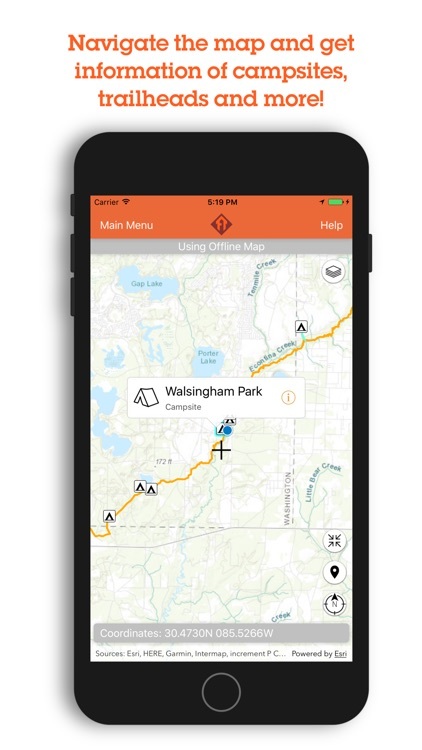 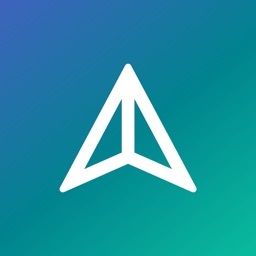 - Download the trail and basemap data to use the App while offline. 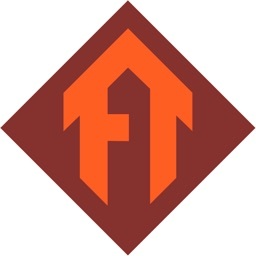 - Get access to the FTA social media accounts!